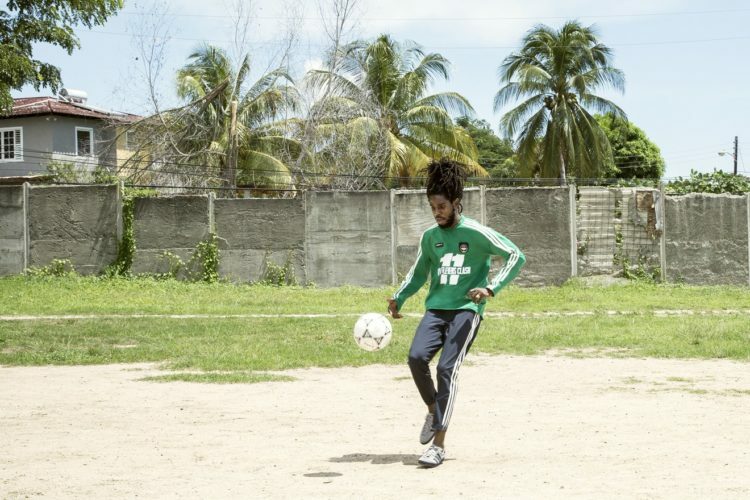 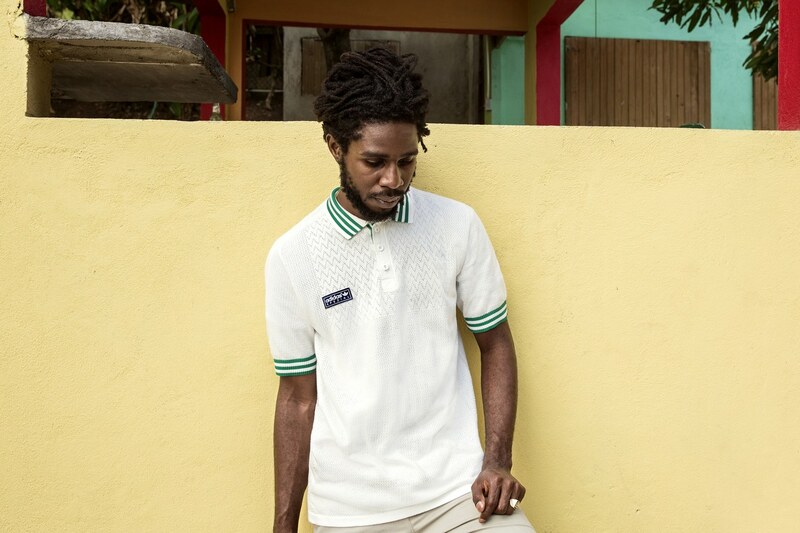 ‘We are not trying to look good—we are trying to be good,’ Chronixx, the 24-year-old Jamaican reggae singer, tells Vogue when unveiling Adidas’s new Spring 2017 Spezial collection. 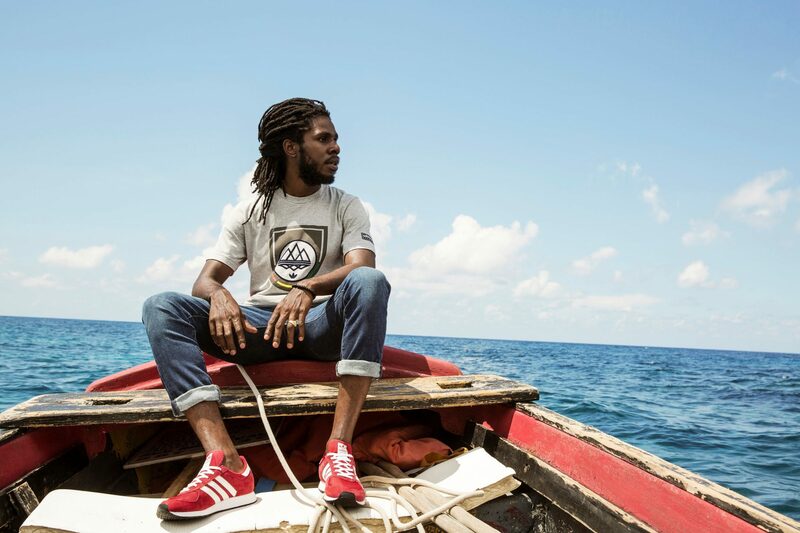 It’s influenced by Bob Marley, said Gary Aspden, a long-time Adidas fanatic from the UK, who curates the line. 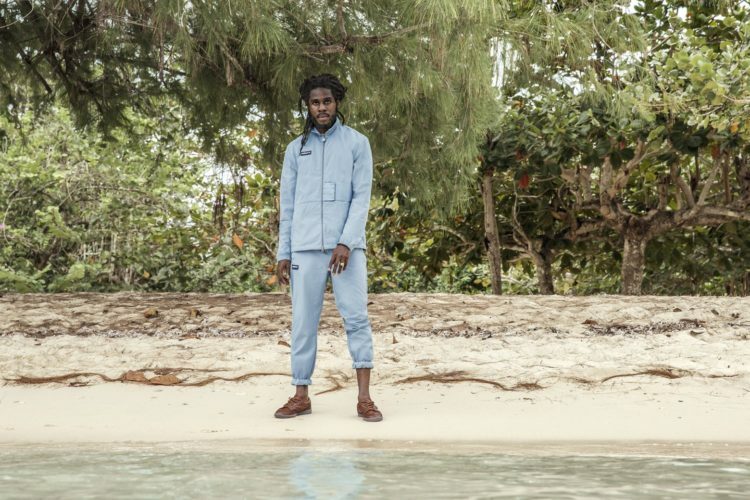 ‘Within any tradition, innovation is always happening,’ Chronixx explains in the video. 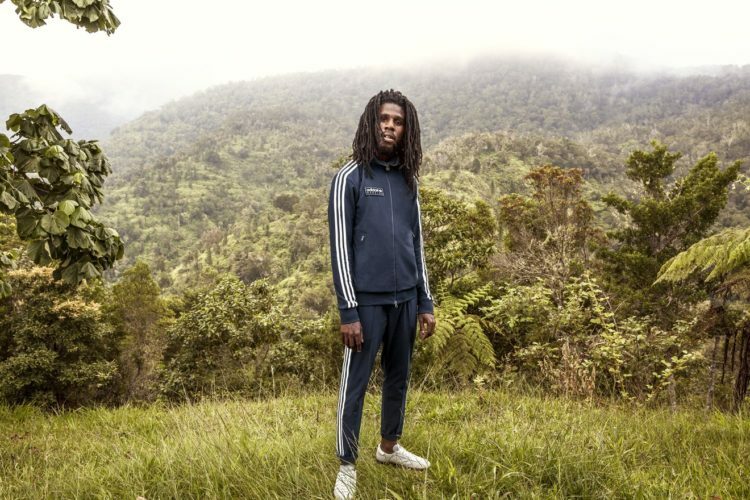 It’s a reference to Adidas’s deep dive into its archive: the line features reworked and retro sneakers, tracksuits, parkas and soccer shirts. 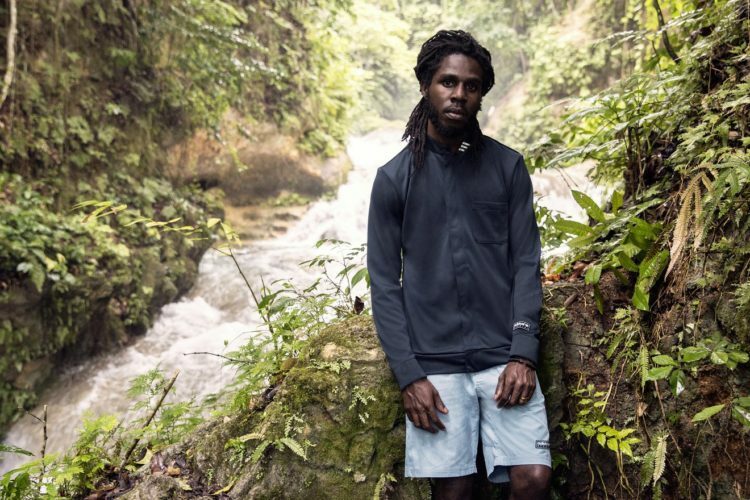 Chronixx is part of a new generation of reggae artists, who are taking on the mantle of reggae icons, but are speaking to a new audience about their concerns.